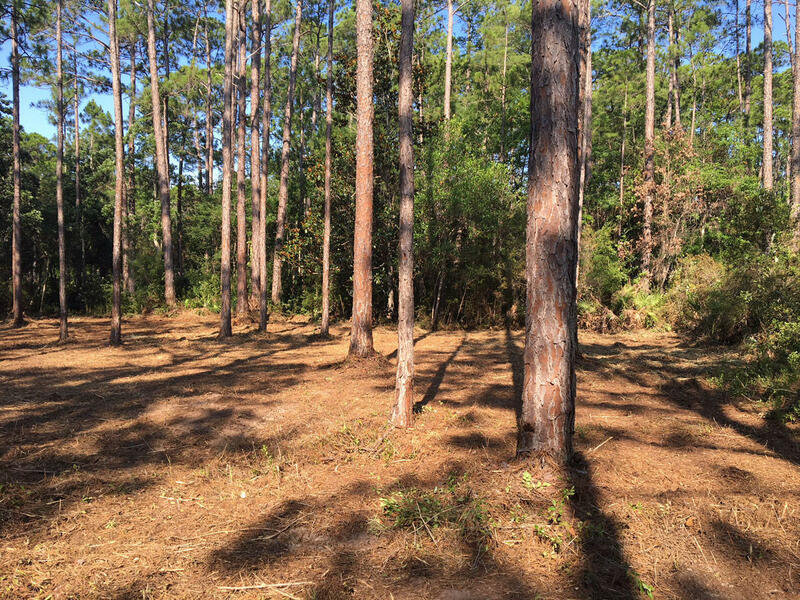 Lot 25&26 E. Point Washington Road, Point Washington, MLS# 808569: ERA American Real Estate Walton Property For Sale in Northwest Florida, Schedule a Showing, Call Brandon Jordan of ERA American Real Estate Today! MOTIVATED SELLERS! 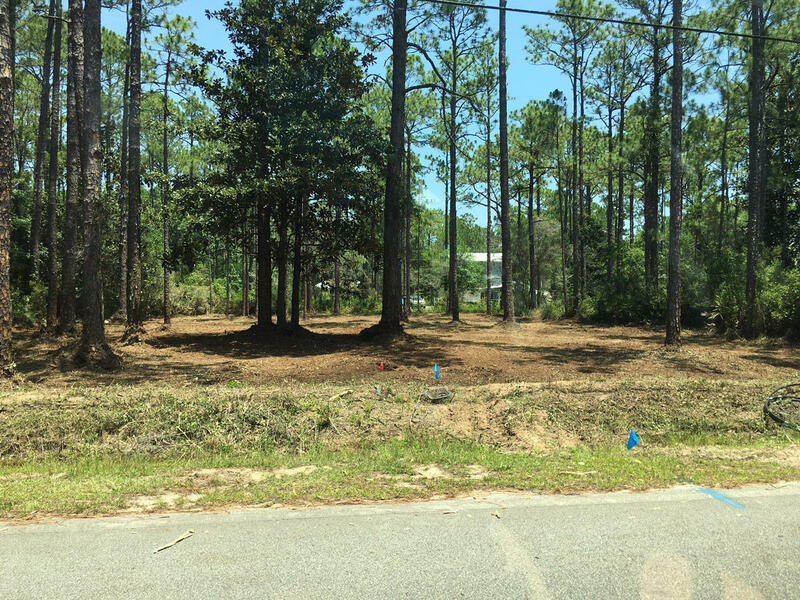 Two beautiful lots next to each other in Point Washington, with all studies completed and ready to be built on! Located only a few blocks from the bay in Flood Zone X in a very quiet area. 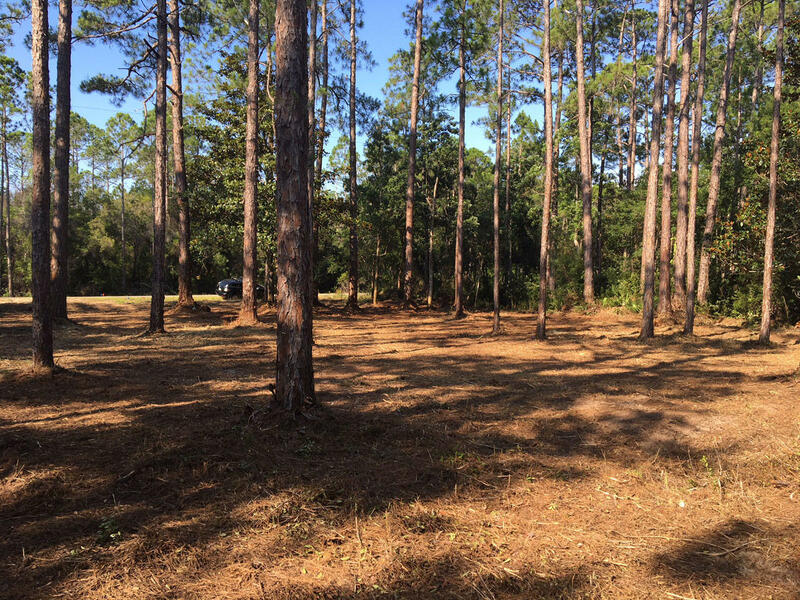 Property was recently forestry mulched and seller left several beautiful magnolia and pine trees when they cleared. Tap fees are paid and all studies have been completed. Don`t miss this opportunity. This information was last updated on 4/20/2019 11:36:27 PM.